2112 Happy Hour! please join us every Friday to mingle with the 2112 community. This is a 2112 Member/Mentor, Fort Knox Studios tenants or by invite only event. 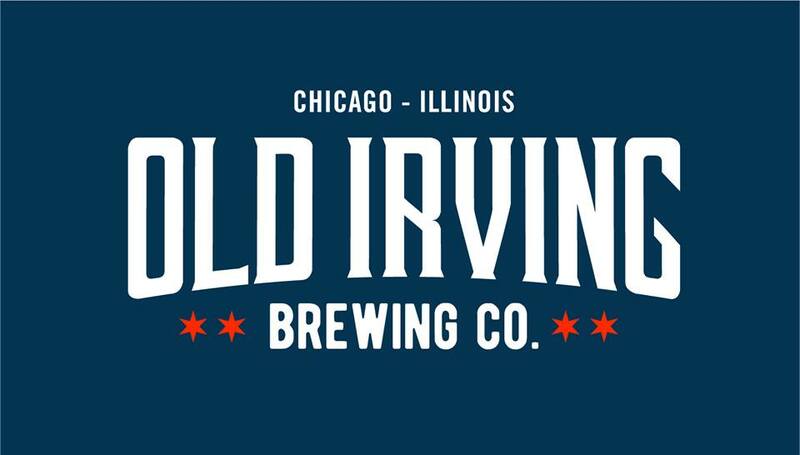 Supported by our friends Old Irving Brewing Co. Please login to confirm you have access to register for this event. 2112 Happy Hour! please join us every Friday to mingle with the 2112 community. This is a 2112 Member/Mentor, Fort Knox Studios tenants or by invite only event. Supported by our friends Old Irving Brewing Co. Event attendees grant 2112 inc and its designees permission to utilize their image or likeness in connection with any live stream or recorded transmission or reproduction of the event, INCLUDING THE PROMOTION THEREOF, IN ALL MEDIA, WORLDWIDE AND IN PERPETUITY.